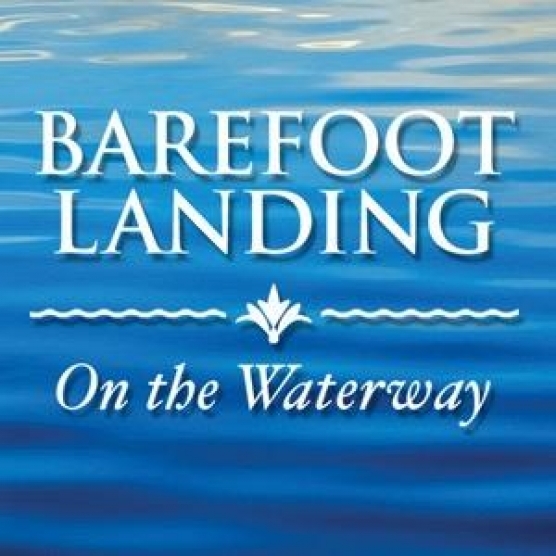 Shopping, dining and entertainment in a natural atmosphere is the essence of Barefoot Landing. From lifestyles, jewelry, shoes and specialty shops to toys, accessories and apparel you’re sure to find what you’re shopping for. Great dining at more than 15-restaurants will make certain you do not leave hungry. Combined with great attractions like Alabama Theatre, House of Blues, Alligator Adventure and Lulu's, you’re sure to be kept busy. Watch for special festivals and events throughout the year.